Awapuni Webmasters: 2015 Applications Open! Applications are open for positions on the Webmasters team. Posters advertising the group are up in classrooms or in your gMail. Webmasters work collaboratively on social action projects. Would you like to join this group? 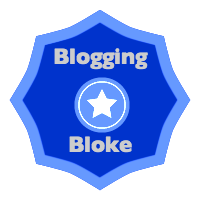 Are you a blogging bloke? 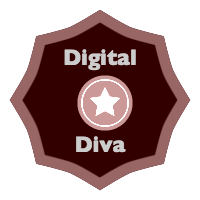 Are you a digital dival? 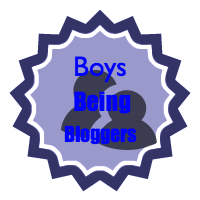 Are you a techie tane? 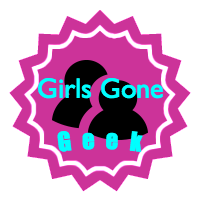 Are you a girl gone geek? to state 5 reasons why you should be on this team. your digital skills...movie, podcast, Voki etc.